Perfect Cracker is a 16hh handsome 10 year old gelding who is looking for his first home out of racing. Cracker last raced in January 2018 and came home straight after, retiring sound and injury free. Since then he has been turned away to let down and loose his fitness, he is now ready to begin looking for his new home and to start a new career. He is good to shoe, catch, load, clip, is up to date with vaccinations and like all of our horses has had regular chiropractor, physio and teeth checks throughout his racing career. He is polite to handle and has good stable manners. Ideally Cracker is looking for a knowledgeable home with someone who has experience with ex-racehorses and who is a confident, capable rider as he can be sharp. 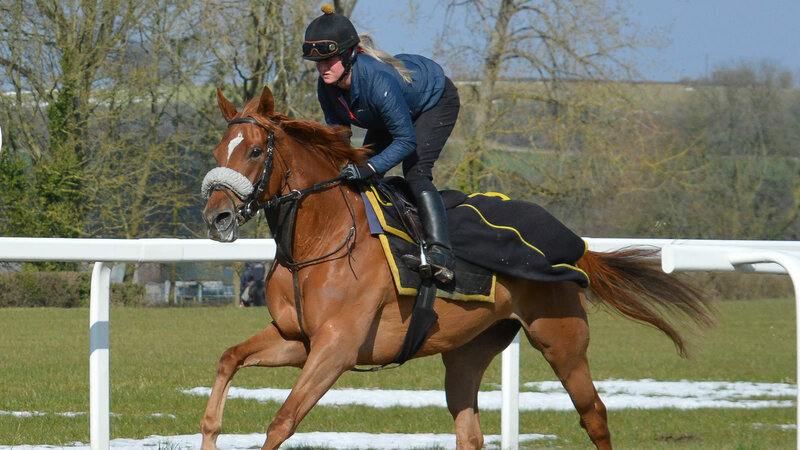 Having undertaken a racing career which spanned 8 years he will need time and patience to re-train but will make a lovely fun horse in the right hands. He does crib but generally only around feed time. He is generally a good-doer for a Thoroughbred. No re-training has been started with Cracker as we do not have the riders to do this here at Mildmay so he is a lovley blank canvas in terms of his next adventure. Perfect Cracker's racing history can be found online, he is a nine time winner, placed twenty six times and has won over £68,000 in prize money. He was bred here at Mildmay and his Dam is still one of our best broodmares. 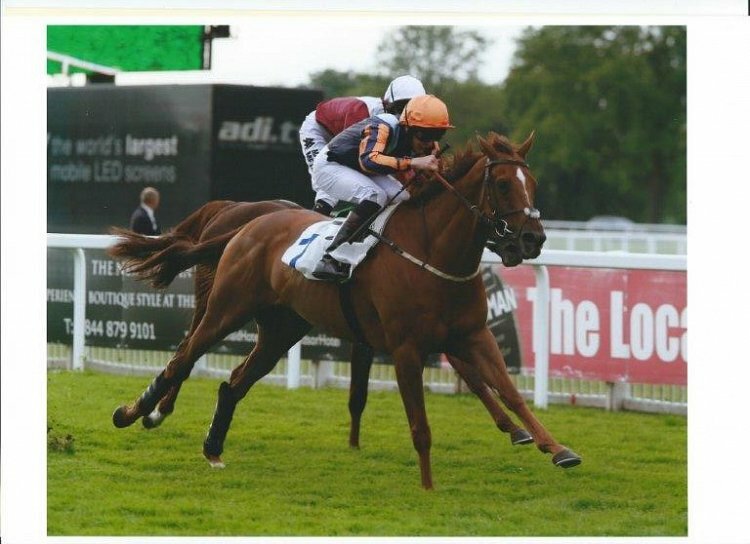 Cracker has given his all for us throughout his career and achieved a lot of success, we are looking for a very special home for this lovely horse.